The changes come into effect on 1 November. 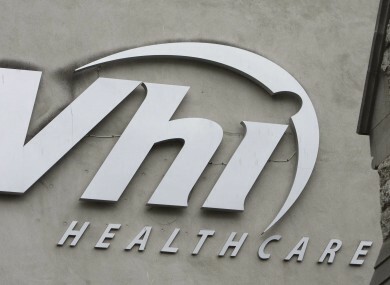 VHI HAS ANNOUNCED that it will increase its prices across some health care plans by an average of 3%. The price increases mean that adults on the Start plan will pay an extra €1.31 a month and those on the One Family plan will pay an extra €10.11 a month. According to Declan Moran, Director of Marketing and Business Development at VHI, the main reason for the price increase is “the rising cost of claims and in particular the rising cost of claims in public hospitals”. We are very aware of the financial pressures that continue to face our customers and have sought to keep the price increase as low as possible without compromising cover. “We are constantly reviewing our health insurance plans to ensure they are comprehensive and relevant. The company also announced a discount for customers on the One Plan family scheme. Email “VHI to raise health insurance prices by average of 3%”. Feedback on “VHI to raise health insurance prices by average of 3%”.